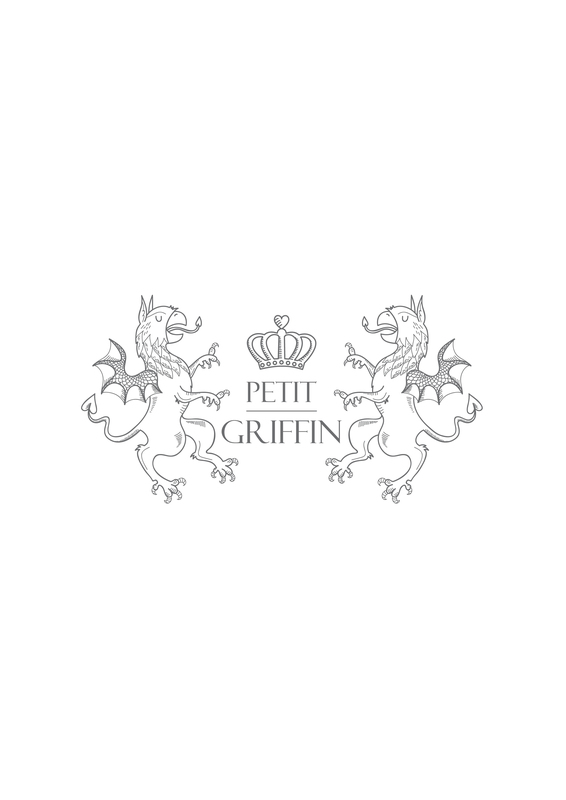 Petit Griffin design is characterized by the whimsical playfulness of fairy tales and animals of the world. The enchanting patterns stem from the imaginary world of Maria - head designer and founder. With a background education in marketing, Maria has been working with illustrations and design since 2007. She established the company in 2014, and functions as the nave of the creative process, with an set of coworkers and collaborators surrounding her. We always put quality in focus and aim to always make the right choices together with our manufacturers for our environment.